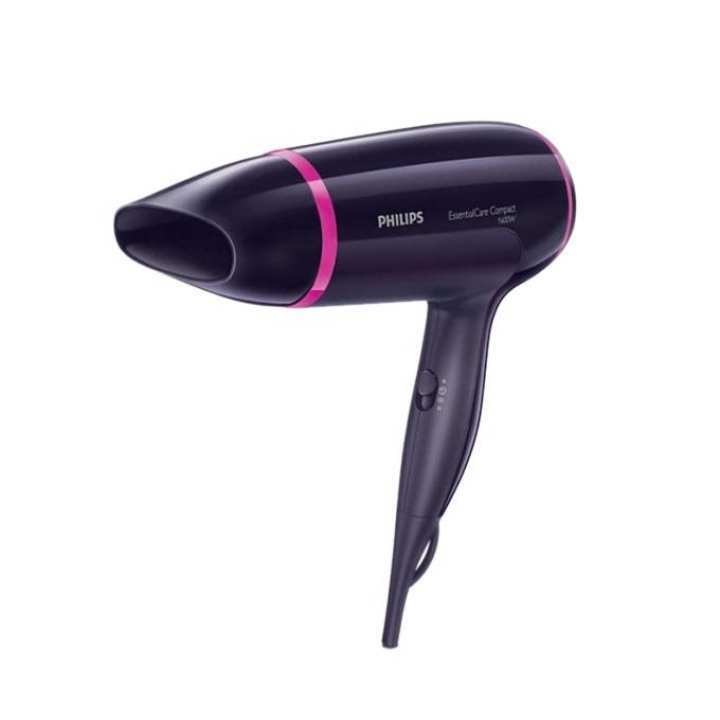 The dryer BHD-002 is equipped with Thermo Protect technology, it provides the optimum temperature for hair drying, while protecting the equipment from overheating. The instrument has 3 speed and heat. 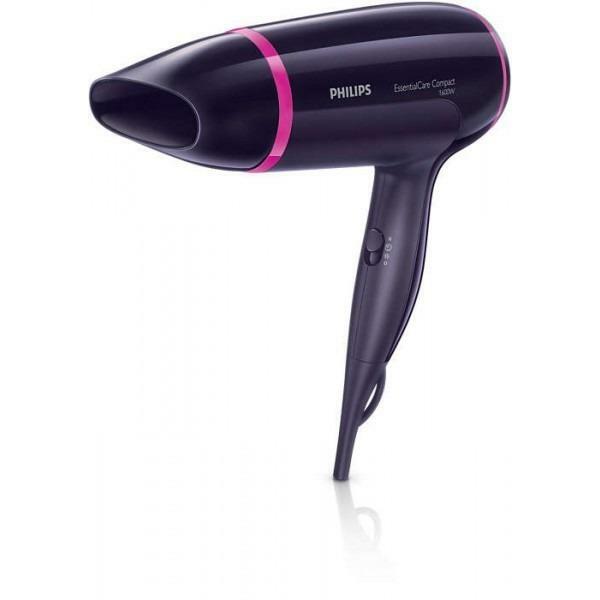 They provide not only gentle drying but also ideal styling. To fix the hair provides the cold air flow, it allows to keep styling throughout the day. ami ei hair drayer ti online e kivabe pabo,,,r home deliveri deoa hoy naki abong tate charge ase ki??? ?